Why queue for taxi? ... call eezie for a faster service!. The premier Wakefield private hire cars, based in Wakefield West Yorkshire and serving Wakefield WestgateRailway Station and Wakefield Kirkgate Railway Station - the long-standing specialists, catering in distance railway station and airport runs for business and private clients alike. Not only do we specialise in business airport and railway station services, we also offer a personal VIP Chauffeur service. Our VIP service is available to everyone at the same price or less than a Wakefield taxi.It is a prestige executive travel option aimed at the discerning traveler. Service throughout the Yorkshire region. You cannot call Eezie Travel a Wakefield Taxi service - A quality Wakefield private hire / chauffeur service YES - All journeys MUST be pre booked. 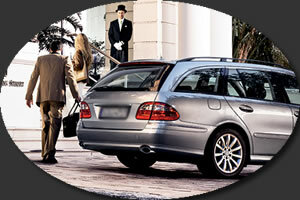 Why come to us when there's so many taxi services in Wakefield to choose from? Eezie Travel Private Hire offer the very best possibleservices to private customers, corporate bodies and public organisations alike. We take pride in the fact that the quality and range of services that we can offer are second to none in the Wakefield taxi industry and in many ways unique. With our experience and attention to detail we can make your journey an enjoyable experience free from the stresses that travel normally entails. 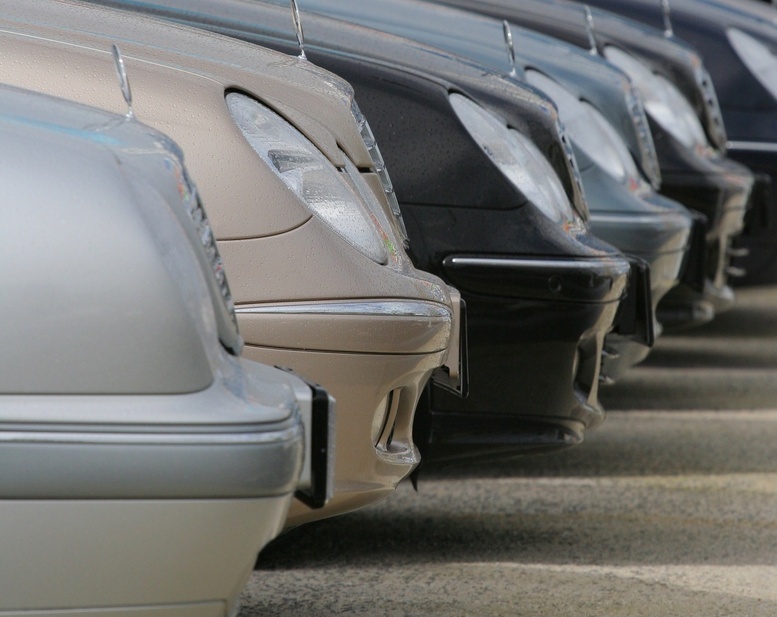 We have the very best range of vehicles and services in Wakefield we can complement various group sizes, we offer a reliable and professional service to business and private customers alike. We aim to be as flexible as possible and to accommodate your wishes, even when you require something a bit out of the ordinary we will do our very best to make sure that we meet your needs. Whether it's simply a taxi that you need for that local or long distance trip, an executive car to get you to that all important meeting, or even to be chauffeur driven for the day, we can supply the vehicle and the driver to suit your needs. Some of our customers require us to access airside at Manchester Airport. This involves very extensive checks into our drivers backgrounds. Our Airside pass holder drivers have to undergo more intensive checks, including previous 5 year employment history, CRB check, Medical and Airside intensive training. All of our vehicles are maintained to the highest possible standards and are all fitted with air conditioning, no radio noise as all cars are fitted with state of the art mobile computer systemsfor job despatch and are also used for flight or train tracking system, each vehicle id fitted with satellite navigation to make your journey just that little bit more comfortable without the stress of trying to find your way in a strange area. However, whilst our vehicles are of a higher standard than the average Wakefield taxis, so too are our drivers, who we like to think are a cut above the rest when it comes to customer care. Our drivers are always clean and valeted just like our vehicles. Before we allow any of our drivers, both male and female to go to work, we put each and every one of them through stringent security checks via the criminal records bureau and West Yorkshire police. 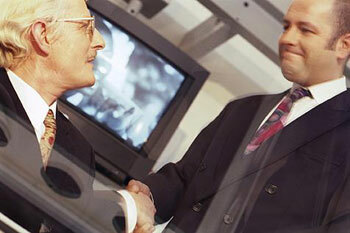 This is an fully enhanced check, and afford us and you, with total peace of mind. With all this being supported by the very latest in-house computerised booking and administration system that monitors all bookings 24 hours a day, 7 days a week, you can be assured that when we say we will be there for you,........ we are! So many taxi providers in Wakefield charge extra on top of what they quote but not with us as the price you're quoted is exactly the price you pay*. Some Wakefield taxi services employ hidden costs on top of their quotes such as VAT, but with our services, you're given a straight quote which is always competitive. You may also be charged extra by other Wakefield based taxis services if during your journey your driver needs to make detours as a result of road works or accidents along the way. Why should you be penalised for the extra distance when the cause of any detours are not your fault? - with our service in Wakefield you're not! We stick to the initial quote we make, and that's all you pay! * With the exception of credit card payments, the credit card processing company levies a surcharge. We have no control nor benefit from this surcharge. Eezie Wakefield Private Hire are also specialists in long distance journeys. 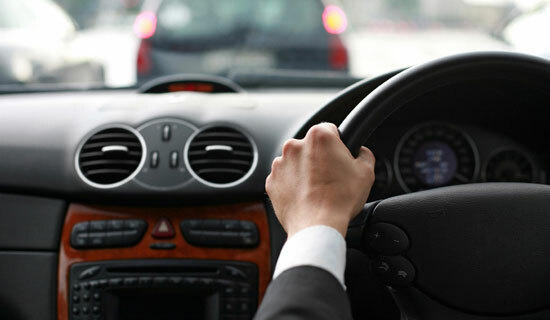 If you're traveling a long distance to or from Wakefield or West Yorkshire, then call 0845 2261014 for a competitive quote in getting you to your destination in comfort. *Note: We cater for clients nation-wide given due notice and can cover any area of the United Kingdom or Europe if so required.